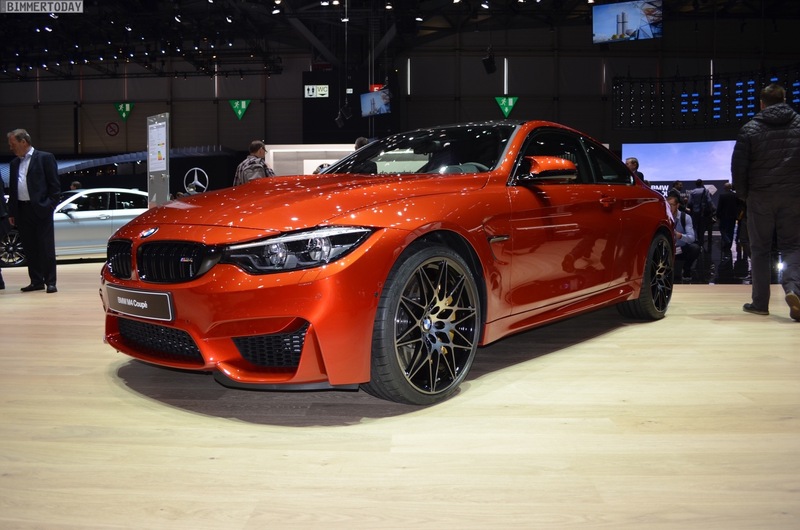 Much has been said, lately, about the BMW M4 Competition Package and how it offers a better overall driving experience than the standard M4. For $5,500 in the US, the Competition Package brings 19 more hp, some lightweight gear, 20″ wheels, a new suspension, revised steering and a revised rear differential. All of that combines to make the M4 a more fun-to-drive car. The steering is better, too, if not worlds better. It’s still almost completely lacking in feel, but it’s very accurate and its responses are excellent. It’s sharper than before and the front end bites harder. In fact, the M4 Comp Pack simply refuses to understeer. It actually surprised me when I thought I went into a turn too hot on a dark windy road without street lights. The best part of the Comp Pack is the new exhaust. One of the biggest complaints about the F82 BMW M4 is its noise. The new exhaust on the Comp Pack brings the noise, in a good way. It’s loud. In Sport mode, it pops and burbles on downshifts and throttle lift. In Sport Plus, it cranks the pops and burbles up to 11. 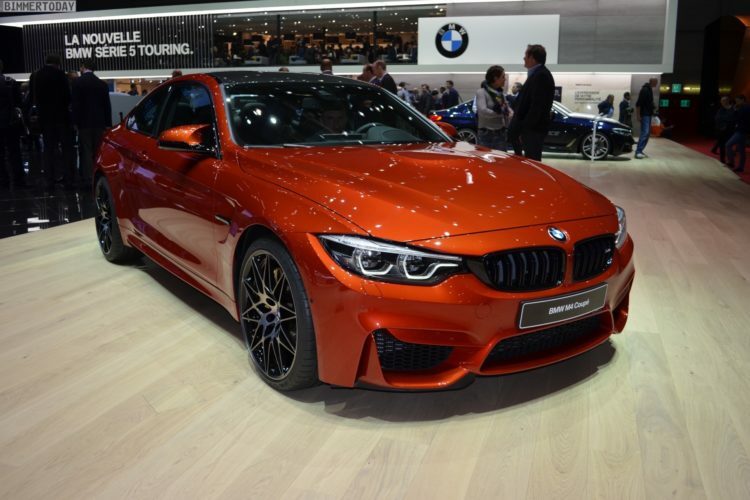 EVO also says that the M4 Competition Package beat the Audi RS5 and Mercedes-AMG C63 S in their Supertest (evo 241) and is now good enough to be mentioned in the same breath as the iconic E30 M3.